Sainsbury’s, one of the country’s largest supermarkets, has begun the search for a new figure to head the board, according to news reports. Sainsbury’s, the UK’s second-largest supermarket, has begun the search for a new chairman, according to reports. Sky News reports that current chairman David Tyler is thought likely to step down next year. The company has made no formal announcement. However, the news channel says that the search for a successor is being led by Susan Rice, the company’s senior independent director. 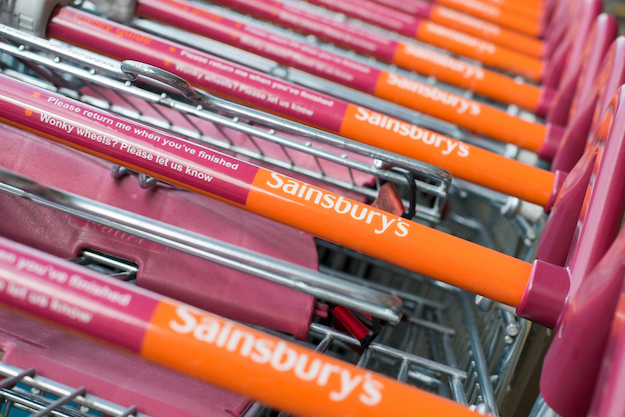 Sainsbury’s announced that retail sales were up by 14.1% in its annual report for 2016–17. It also reported a 16.3% share of the UK market, and £581m profit before tax. Business regulator calls for action from companies in India that have so far missed the 2015 deadline to appoint women to their boards.